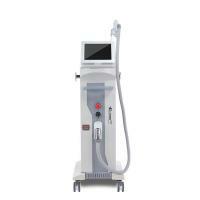 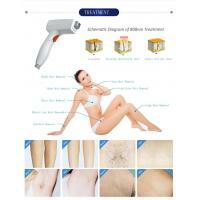 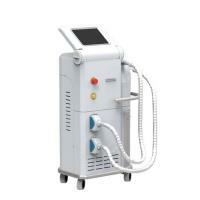 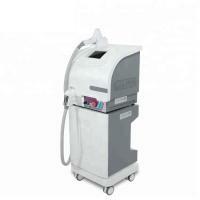 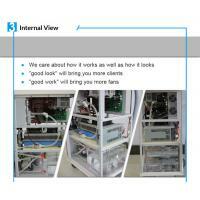 Why we choose laser body hair removal machine? 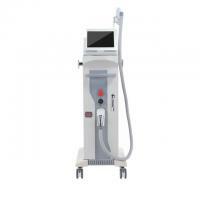 Terminator 808 + offers the synergistic benefits of the 3 most effective wavelengths for hair removal, each targeting different structures within the hair follicle. 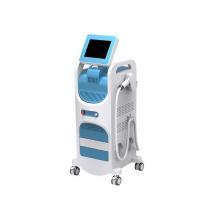 The 3 main anatomical targets include the Bulge, Bulb and Papilla. 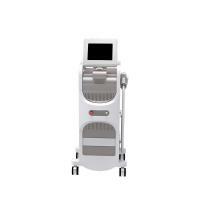 The Alexandrite wavelength offers more powerful energy absorption by the melanin chromophore, making it ideal for the widest range of hair types and color- especially light- colored and thin hair. 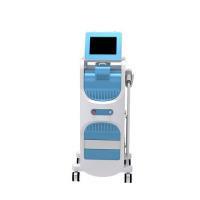 With more superficial penetration, the 755nm wavelength targets the Bulge of the hair follicle and is especially effective for superficially embedded hair in areas such as the eyebrows and upper lip.